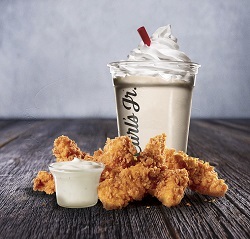 Carl’s Jr. has been a destination for Handmade American Classic menu items for over 75 years. 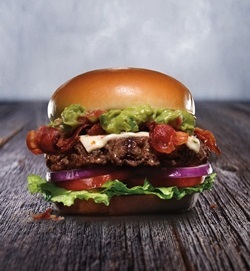 CKE, the parent company of Carl’s Jr. and Hardee’s, has grown to an international powerhouse in the Burger segment with almost 4,000 restaurants in 46 countries around the globe. 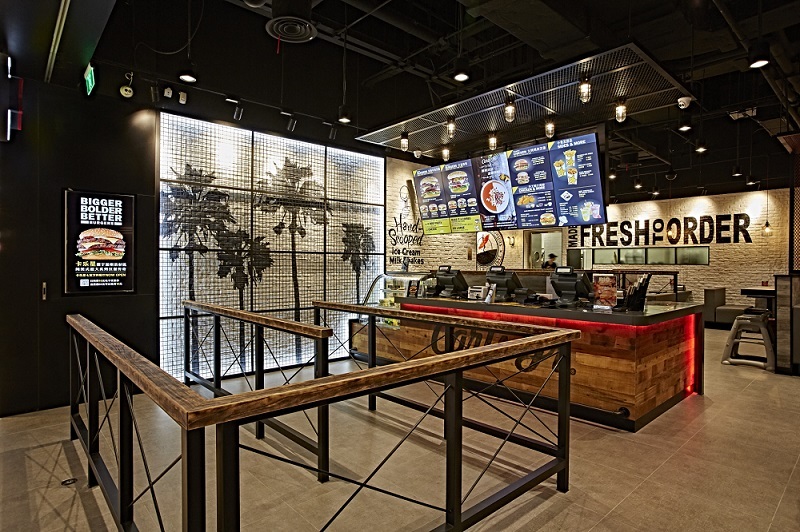 Our brands are accelerating growth by emphasizing our core values and attributes: QUALITY FOOD and GREAT SERVICE with the VALUE and the CONVENIENCE of a QSR. We are dedicated to helping you build growing restaurant operations that are sustainable for the long term. We employ state-of-the-art marketing, advertising and public relations to help you stay culturally relevant in your market. We provide you with best-in-class product development, a contemporary facility design with dedicated FF&E vendors and a tested operating platform backed by a strong and experienced international team. Candidates must have the ability to leverage existing infrastructure and manpower resources to facilitate the launch of a multi-unit operation. 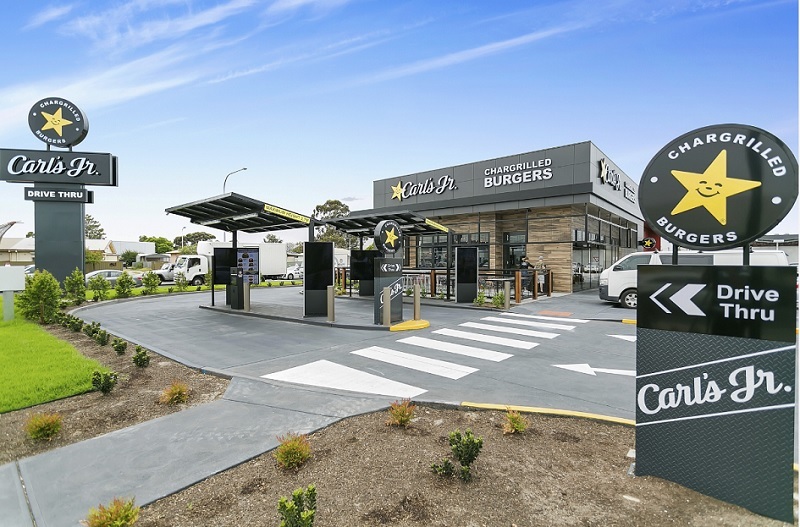 To find out more about this opportunity from Carl's Jr, please fill in the form below and we will send you a copy of our prospectus. If you have any questions, or wish us to make contact with you, please add this information to the form.